Everton fell to defeat at the hands of Manchester City at the weekend, with a 3-1 loss at the Etihad Stadium extending the Toffees’ winless streak to four matches. 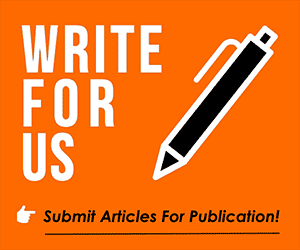 While Marco Silva’s side were never expected to get anything away from home against the favourites for the Premier League title, the manner of the defeat left many fans unhappy and considerable improvements are required. 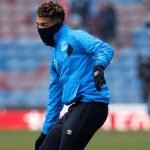 Progress has been made under the guidance of Silva, who has seen summer signings like Richarlison and Andre Gomes quickly become crucial assets, but a debate continues to circle around who should be playing in the wide areas. Theo Walcott has been a mainstay this season but has regular attracted criticism from fans on social media, many of whom have regularly called for Ademola Lookman to be given his chance from the start – having only been named in the starting XI once this season. After coming off the bench against the Citizens, fans discussed his role in the side once again and we have gathered some of their comments below. 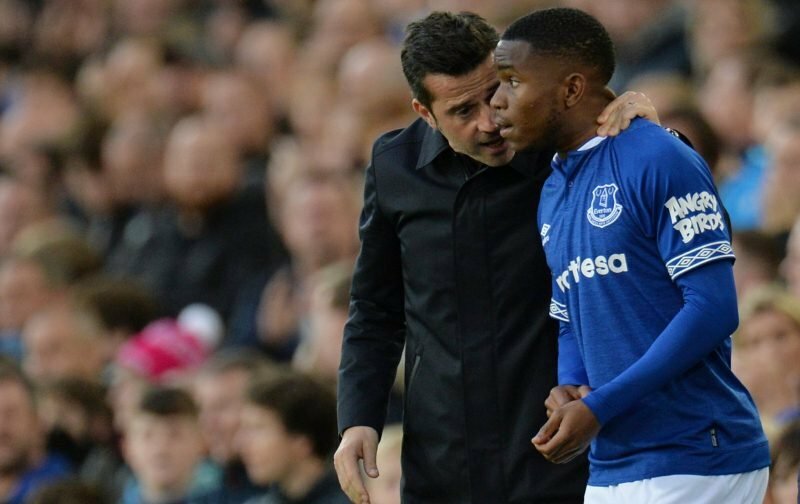 Ademola Lookman has been absolutely class since coming on why can’t he do it when he starts a game? Lookman always looks unreal when coming off the bench and the game is stretched. He needs to learn how to put a full 90 minutes together and he’ll be a top player.